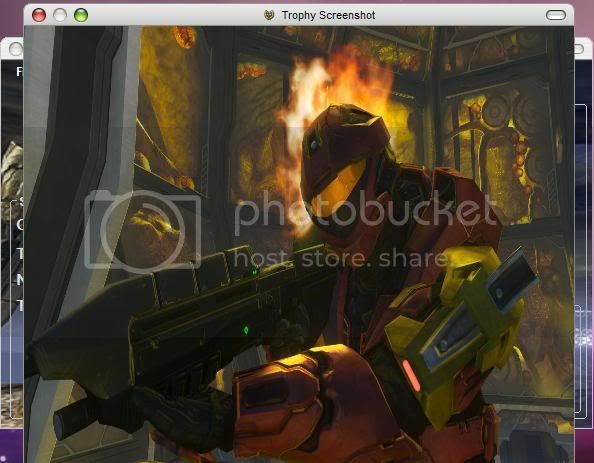 Discussion in 'Halo 3 Modding Programs' started by Element18592, Jun 13, 2009 with 9 replies and 1,318 views. This is a quick app i made for personal use, I decided to release it because its been pretty fun for me. Unfortunately this isnt a modding app. 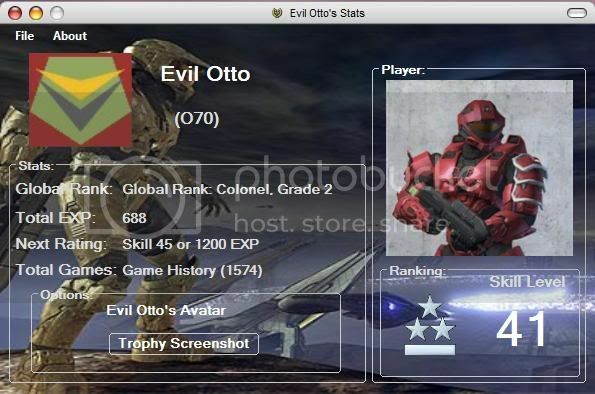 But it fits with halo 3 and programs so, here are the screenshots. 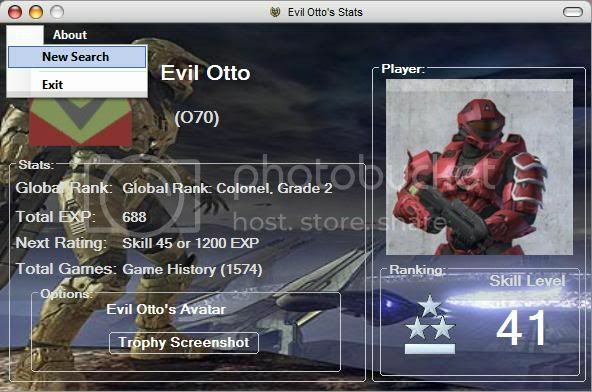 Everything looks good except the rank symbol, and the avatar. 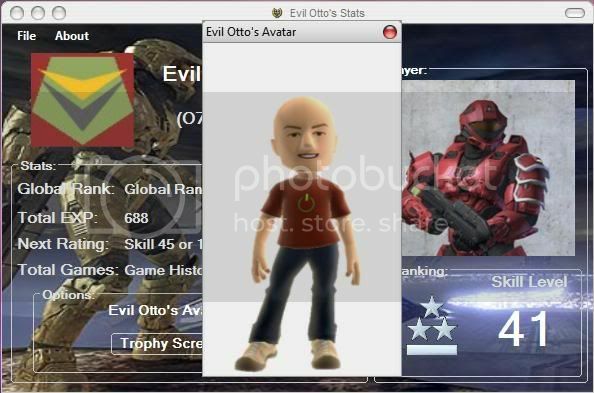 Problem fixed, i resized the emblem picturebox, and the avatar form. Not the halo 3 mainmenu but a nice gui, i didnt want to the change the gui in the first place, but i must say that with this new backround, i think it came out quite well. It'd be better if you had alot more info.. Almost pointless showing like 5 things, I'd rather just look at the service record on Bungie, basically as fast, and shows more stuff. Well like i said i wasnt planning on releasing it. Me to you, what do you think i should add to it? Write a list that would be helpful, and ill add it. Very nice job on the application.